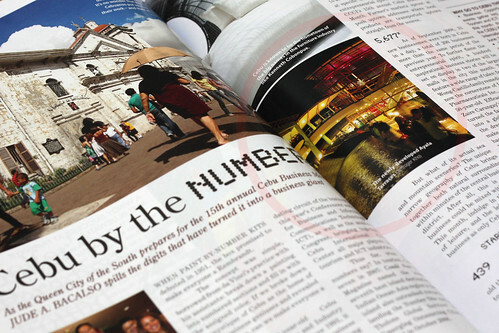 Thank you Eastgate Publishing and mabuhay! For all your photography needs, visit www.jeffrogerkhophotography.wordpress.com. 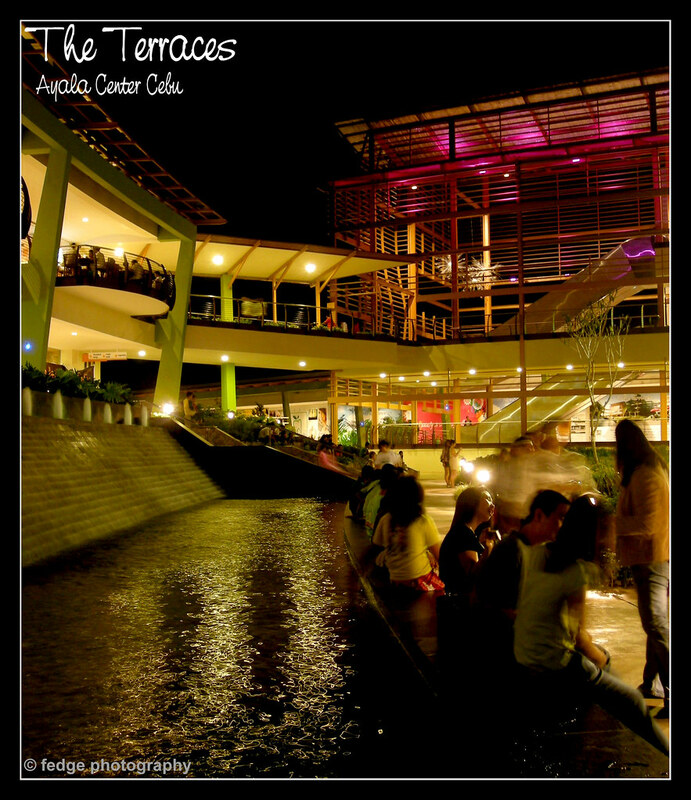 The rest of Fedge’s Terraces Ayala photos are found here. « East, West Has Gone South?! congrats jeff! 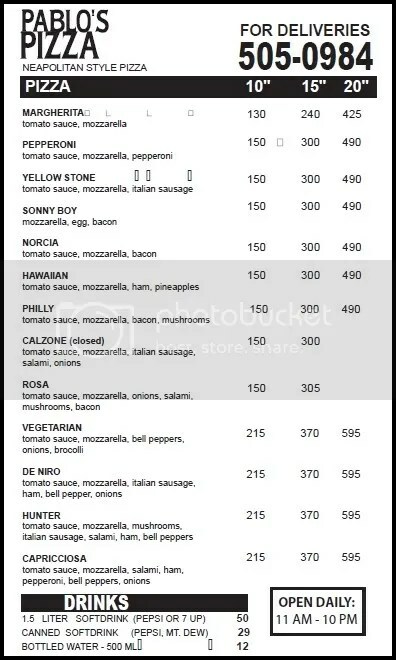 asa naman ang pizza?